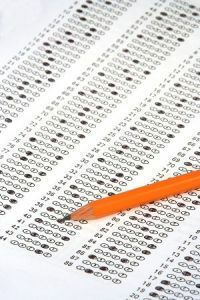 Psychology Academic tests are taken directly from the material on this website and are designed to test your knowledge and understanding of psychological principles and theory. Diagnostic Screening tests were developed to help you better understand your own mental health based on general categories of psychopathology and mental illness. Please remember, these quizzes can not replace a true diagnostic assessment by a licensed mental health professional. Finally, the Self-Help quizzes were designed to give you a better understanding of your relationships, communication, stress level, etc. These quizzes provide both a score and an interpretation, but please use them as a guide only.